What an exciting time it is for this young lady!!! She is accomplishing such a huge milestone and yet she still has her whole life ahead of her. This talented student is graduating from the Performing Arts Program at Pebblebrook High School. She was such a joy to work with during her senior session! She rocked her 3 looks and made this session a breeze. It was a beautiful Saturday morning in the Square and Spring was in the air! 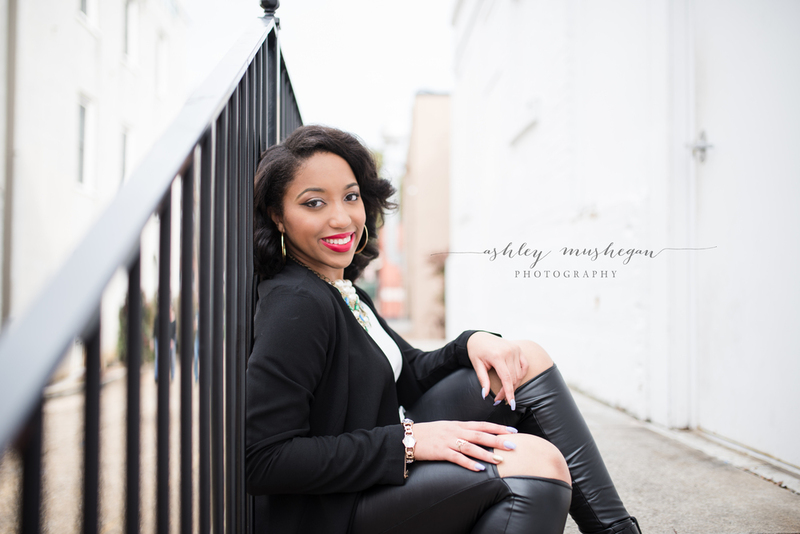 Check out some of my favorite images from her session.